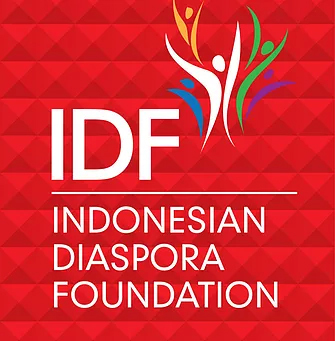 "A Fundraiser and Charity Event for the victims of the earthquake on Lombok, Indonesia"
We are proud to have BURAT WANGI perform a variety of traditional Indonesian dances all day long. Musical arrangement by Jolali Paguyuban and musical guest appearances from our own SoCal Indos Jason Schmidt-Weymans and Mega Passage. Indonesian food, snacks and Es Cendol served all day, Holland International Market and other vendors are present and Jump Castle for the little ones including a face painter ! This is a Fundraiser and Charity Event for the earthquake victims on Lombok, Indonesia, all funds received this day go to Indonesian Diaspora Foundation and Tzu Chi Indonesia, NO reservations accepted. Michael Passage at 818-658-0296. Parking in front of Dutch Club Avio for vehicles with handicap card. There's parking next door at the Korean church and across the street at 9th Street's Public Park parking, in the surrounding streets, look at the parking signs before you lock your doors, follow instructions from parking attendant at Dutch Club Avio parking, guests can be dropped off in front of Dutch Club Avio.